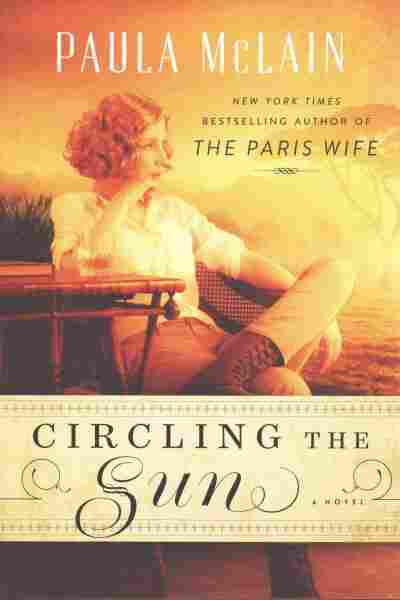 Interview: Paula McLain, Author Of 'Circling The Sun' "It is my fate to illuminate the lives of these one-of-a-kind notable women that have been somehow forgotten by history," says Paula McLain. She shines her spotlight on Markham in Circling the Sun. Beryl Markham was the first woman to fly solo across the Atlantic from East to West. The British-born Kenyan woman was also a racehorse trainer, a writer and a fearless adventurer. Once famous as an aviation pioneer, she's largely dropped out of the public consciousness. 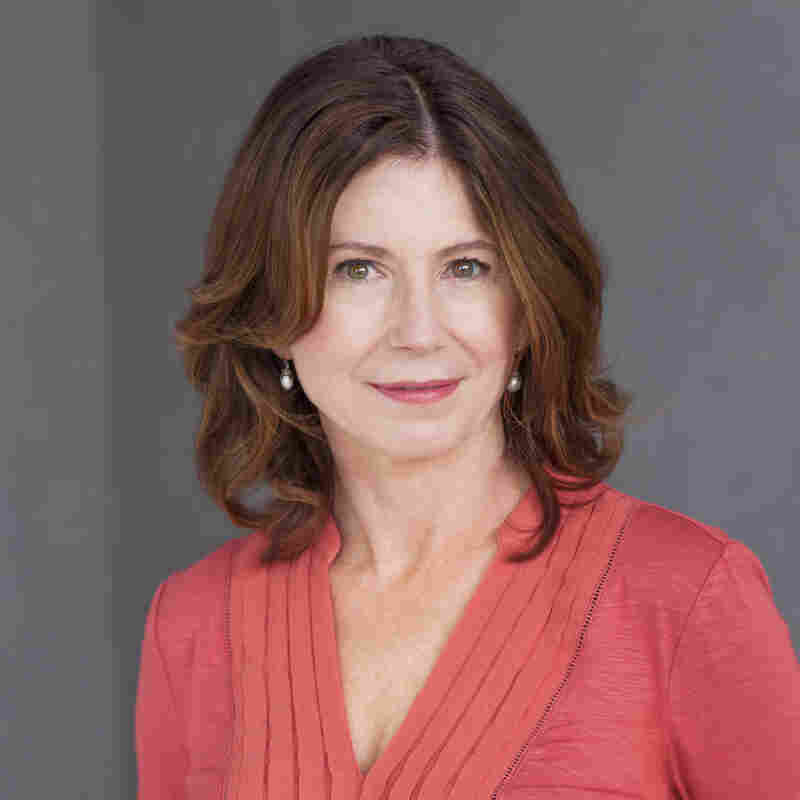 But novelist Paula McLain has put her back in the spotlight — as the protagonist of her new novel, Circling the Sun. McLain's last book, The Paris Wife, was a hit. That novel is written in the voice of Ernest Hemingway's first wife Hadley Richardson, whose passionate marriage ended as her husband shot into literary stardom. The new novel is another look at a historical figure — but this time, she's very much her own woman. And while Markham herself wrote a memoir, West With The Night, McLain tells NPR's Arun Rath that there's more of her story to be told. She says the aviator's memoir leaves out crucial parts of her personal life — struggles that McLain believes helped Markham develop her extraordinary strength. To hear their full conversation, click the audio link above. Beryl was very young when her family moved to Kenya. Her father was a racehorse trainer, British. She came to Kenya when she was only 2 years old. And then when she was 4 years old, her mother returned to England and essentially abandoned her. And that was really the principal event in Beryl's young life, and I believe it sort of created her. It created her as she later became, the kind of woman who would tackle all these fearless, incredible, daring feats. Beryl herself writes so beautifully about flying in her memoir, West With The Night. So I knew I didn't want to compete with that. But then the other thing that happened is when I went and researched her and started reading biography and learning about her life, what was most striking to me was that her deeply dramatic personal story is entirely left out of West With The Night. So in West With The Night, she talks about all of these daring exploits, her flying. She was the first licensed female racehorse trainer in the world at age 18. 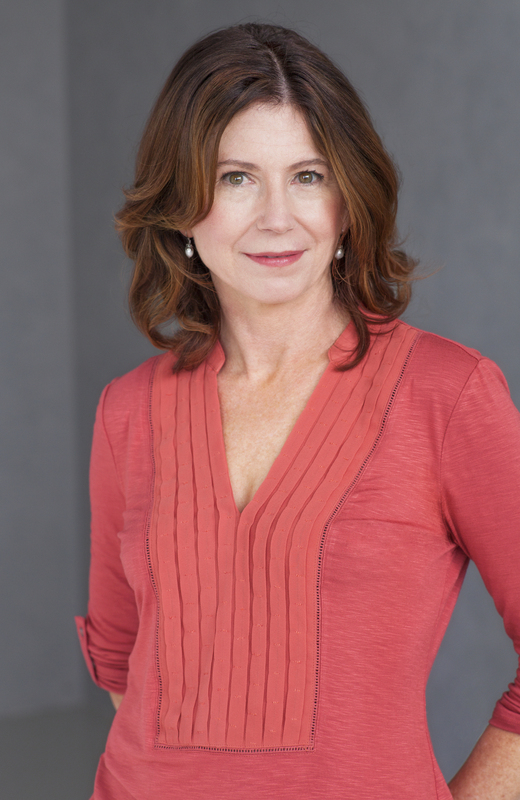 Paula McLain is also the author of The Paris Wife, in which she imagines Earnest Hemingway's life in the 1920s. And yet what she leaves out is this maternal abandonment, her father neglects her. When she was 16, her father went bankrupt and lost the horse farm that meant more to her than anything in the world, and kind of propelled her into a disastrous early marriage when she wasn't even 17. And all of this is left out. And I see it as kind of having everything to do with how — who she is. How she became later this incredibly fearless adventurous woman. Having to deal with these cataclysmic losses became stitched into her identity. It created this strength. Perhaps as a writer I'm also sort of a pop psychologist — deeply, deeply curious about how people work. Why they do what they do, why they make the decisions that they make. So for me, that loss, her maternal abandonment, is huge. But it's also one of the ways I connect to her as a writer. Beryl's mother abandoned her at exactly the same age my mother abandoned me. We were both 4 when our mothers disappeared. And we were both 20 when our mothers came back into our lives and made things really interesting. I get suggestions all the time. People feel quite free at events or even on the street to tell me what they think I should be writing. What I've learned, though, is this thing, this connection, has to be in place for me to be able to kind of launch into a world imaginatively. You know, I wrote most of The Paris Wife in a coffee shop in Cleveland. I don't have to tell you that a Starbucks in Cleveland is about as far away from a Parisian cafe as you can possibly get. And I also wrote about Kenya, the wild African frontier, from my home in Cleveland without having ever gone there. You can't really visit colonial Kenya, can you? You can't really visit Paris in 1922, except in your imagination. And now it seems to me after having written these two books that it is my fate to illuminate the lives of these one-of-a-kind notable women that have been somehow forgotten by history. A previous Web version of this interview misspelled Paula McLain's last name as McClain.